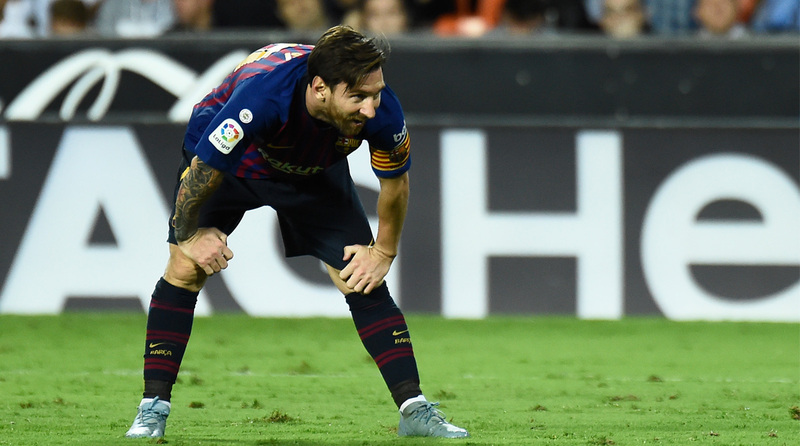 Spanish football giants Barcelona trained on Tuesday without 10 of its first team players, who are currently on international duty with their respective countries for the UEFA Nations League. Head coach Ernesto Valverde led the practice minus several big names, including German goalkeeper Marc Andre ter Stegen, Belgian defender Thomas Vermaelen, Brazilian midfielder Philippe Coutinho and French forward Ousmane Dembele, reports Efe. The session included midfielder Riqui Puig of Barça B, along with the available first team members. Injured defender Sergi Roberto did not take part in the practice, while forward Luis Suarez was also out due to a knee injury.